The Fifa franchise is easily one of the most-loved franchises around. To gamers and non-gamers alike, we have all, at some time in our lives, played a couple of rounds of Fifa. Whether it be out of choice or whether it is after a long night out and a couple of friends grab controllers and start up any of the Fifa versions. Early Axes has always been a fan of Fifa, not to the point where we would sit and play every day. 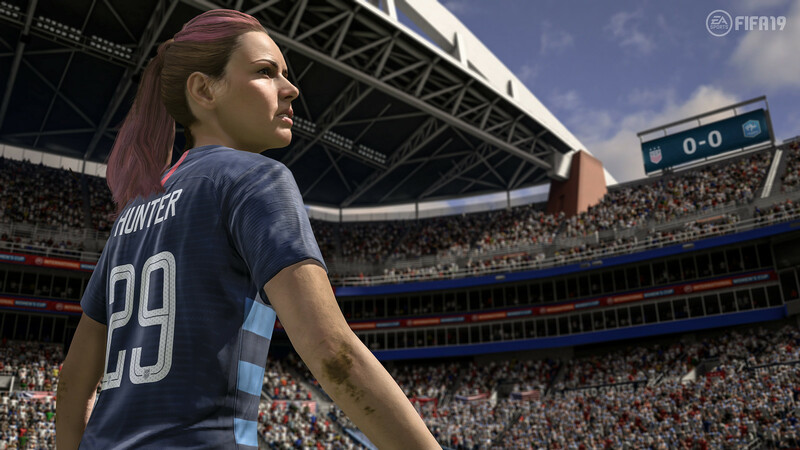 When Prima Interactive gave us the code to the latest Fifa 19 we were very excited to really go deep into the latest outing in the Fifa-franchise which now has the UEFA Champions League license. The last time we laced up our boots was with Fifa 17, and that is the last time we spent time with The Journey. Many people prefer games with some sort of story and Fifa’s The Journey brings that story to a otherwise great sports game. 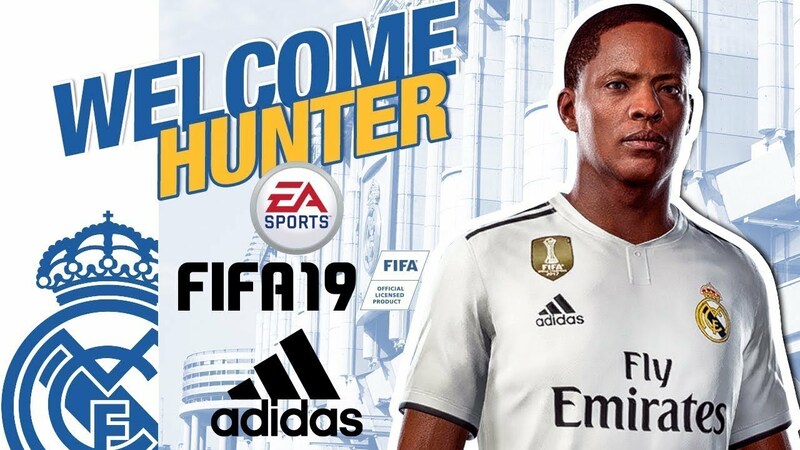 You take control of Alex Hunter, his kid-sister Kim, and best friend Danny Williams as they each go through their career and possible career in football. You will need to make choices which affect the story in subtle ways. Be it making a conscious decision or a brash emotional decision. The decisions affect the way your manager, coach, the public and your fellow players feel and act towards you. During your journey you will have rival players in your own team which as you interplay with them more and more, your teamwork will increase making you play better alongside them. As in the previous Fifa Journeys, you have to attend team practices during the week which increases stats. The Journey also allows you to customize your player with clothes which is seen during the really well scripted cut scenes which are used to progress the story. We are simply loving The Journey. The gameplay is extremely smooth and there are some nice added features such as flicking the ball to a teammate when receiving a pass under pressure. Add even more minor tweaks such as body feints, precise ball controls and more, comes the same opposite effects. Balls bouncing off chests and knees when you don’t time your flick just right will see the ball roll away and into a opponents grasp more often than not. Above all the new tweaks added to Fifa 19 the new animations is just phenomenal and makes the game play fantastically smooth. During the roughly 16 hour long “campaign” which plays through 3 consecutive running storylines you will help Alex adjust to the life of a superstar at Real Madrid. Help Kim through the struggles of being a 17 year old football prodigy in the USA womens team at the World Cup. And finally Danny, as he struggles with staying in a team as well as being compared to his estranged older brother. Fifa 19 also focuses more on realistic passing, gone are the days of just simply passing to the fastest player on your team and watching them round the whole team to score goal after goal. Passing now requires you to create space as well as perfect your pass strength. Lots of emphasis has been placed on strength, physically strong players will no longer be able to run attackers off the ball and steal it. The biggest addition to this years’ Fifa outing is the huge addition of the UEFA Champions League. All the drama of the Europe’s Top Club Competition is on offer. The instantly recognizable music and graphical overlays that are used throughout the season is perfectly done to create a perfect realistic feel. The level of detail, which in Fifa’s case has always been amazing, is simply breathtaking making it feel like each match could be one happening in the real UEFA league right this moment. Player models and details are also ever improving from the beads of sweat during a game, to the fog and even snow that changes the feel of the game completely! If it is a windy day, loose fitting jerseys can be seen fluttering in the wind. The UEFA Champions League and its little brother, the Europa League, are seamlessly woven into all modes including career mode. Kick-off mode which has been stagnant for very long also sees a complete rework delivering new modes such as House Rules which sees rules, some of which come straight from the playground, such as Headers and Volleys while some bring more chaos to the beautiful game such as ” no rules” which as the name suggests makes everything acceptable. Jumping onto the Battle Royale wagon Fifa 19 brings Survival mode. Survival mode sees random players being ejected from the scoring side which in theory sees the trailing team gain the advantage. FUT returns to Fifa 19 with even beefier content. Play the Journey and you will unlock FUT content. There is now also live content updates in forms of FUT-cards. These new modes go a long way to spice up the rather stale normal game modes since its launch with Fifa 97. 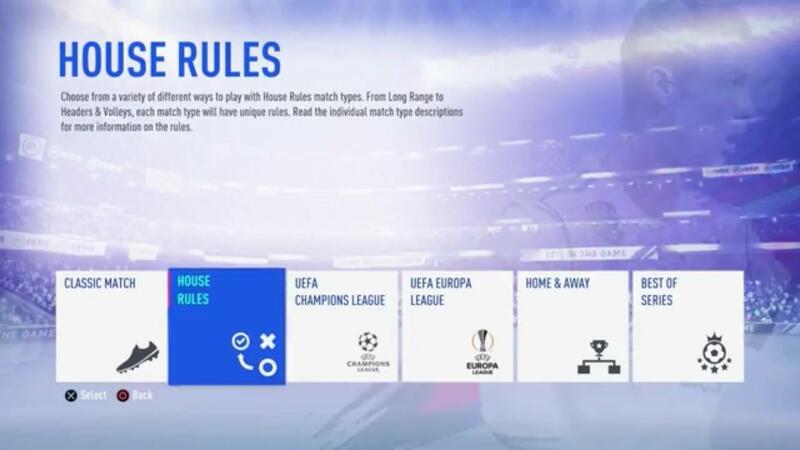 It is still unclear whether these game modes will hold much interest in the months to come after launch due to them being available (strange as that may be) offline, this being said these modes are a welcome addition seeing as the pro club and career mode seems to be virtually untouched. Another nice touch added to FUT, albeit largely untouched, is Division Rivals. Division Rivals has you compete against players of similar skill level for weekly rewards. With a plethora of new modes and additions really beefing up an already fantastic series, FIFA 19 is able to build on last years outing in significant fashion. Although not all of these additions might hit their intended mark they do however more in the correct direction making the franchise better with each outing. 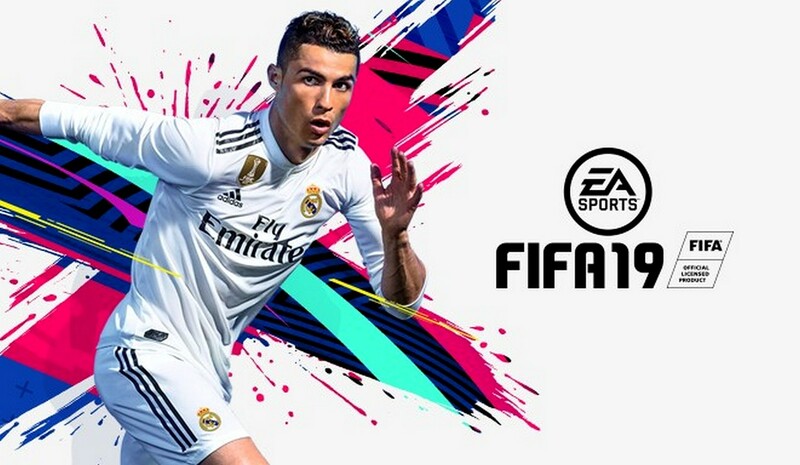 The addition of the UEFA champions league, house rules and the new Gears-of-War-esque shooting system definitely does enough to get players, old and new, to buy FIFA 19. Although we all know that FIFA fans would have bought FIFA 19 no matter what the reviews read. The Journey adds a good, albeit scripted, campaign which I personally enjoy. EA Sports have really catered for a whole new market with their Journey-like campaigns in other sporting titles as well. Old fans will quickly jump into career and FUT, while more casual players will love the Journey as well as the house rules which is perfect when you have a couple of mates over! Nothing says boys night quite like Fifa-night!